Jessie McCracken leads a team of real estate professionals with “new school” tools to make your transaction smoother and old-fashioned values to make sure you are taken care of like we would want our own family to be during this process. This mentality has actually transformed the way agents are practicing real estate in Edmonton, AB and everyone is loving this “breath of fresh air” approach. 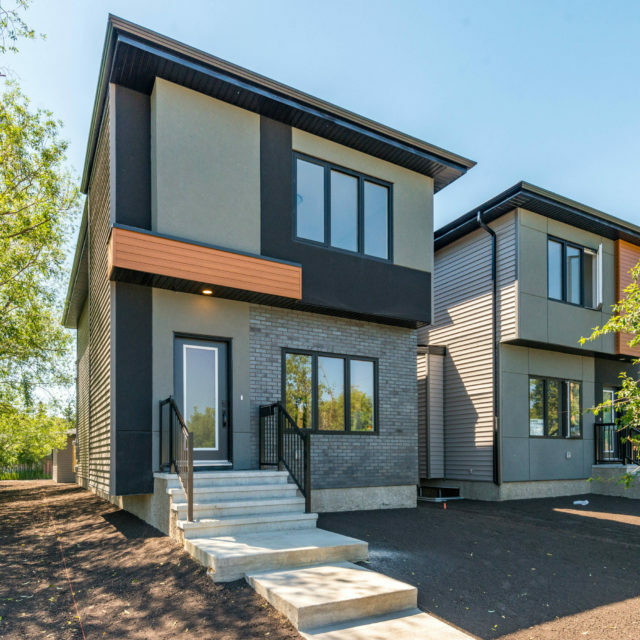 Jessie’s brokerage (YEGPro Realty) has grown by over 400% since she’s purchased it in 2017 which is no accident. It’s full of thinkers, strategists, digital & social innovators, designers and problem solvers (everyone gets a mention). Our sense of pride in our “word” & mission to raise the standard for agents in the Edmonton area, guarantees you will get the best of us. 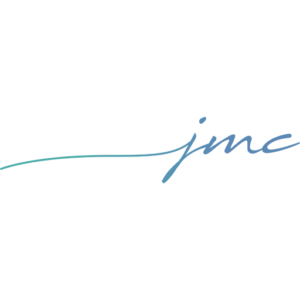 Jessie McCracken and her team are experienced in all major areas of real estate sales, interior design and consulting for developers, investors and homeowners. Jessie brings experience, ingenuity, and expertise that you are looking for and takes pride in driving the gold standard for what’s expected of your Edmonton area REALTOR® – find out what sets her apart. Jessie has been proud to provide clients with the highest level of industry representation when it matters most, consulting on a variety of projects. 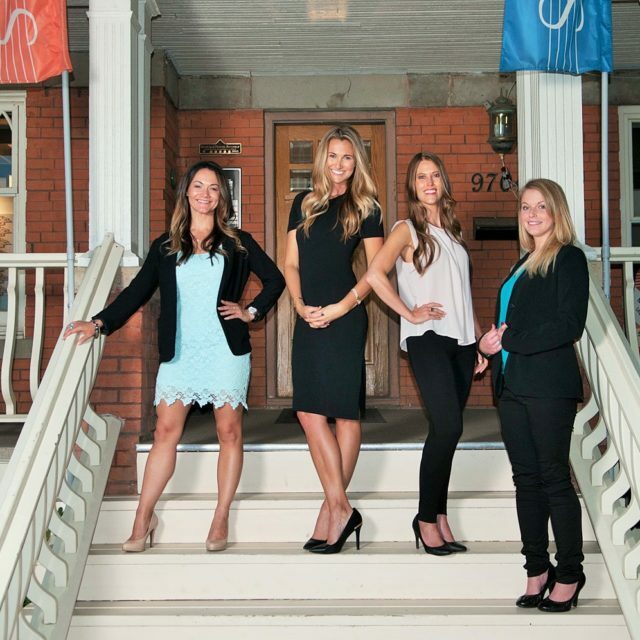 Since purchasing YEGPro Realty in 2017, Jessie has propelled the brokerage and her group of agents, along with her business partner, to new heights. Jessie offers clients perspective and breakthrough business insights before, during and after projects, all while changing Edmonton’s skyline. Jessie truly loves what she does and has a passion for finding people the perfect place! She was very informative and as a first-time homeowner was able to point me in the right direction to find the best fit. Jessie is very quick and responsive when scheduling viewings and points out the good and the bad in each property. I thought buying a place would be a stressful process but she made it an amazing experience. When things didn’t work out she continued to look forward and keep a smile on my face. I ended up with a really great place solely because Jessie was extremely quick to get information to me and get an offer started. 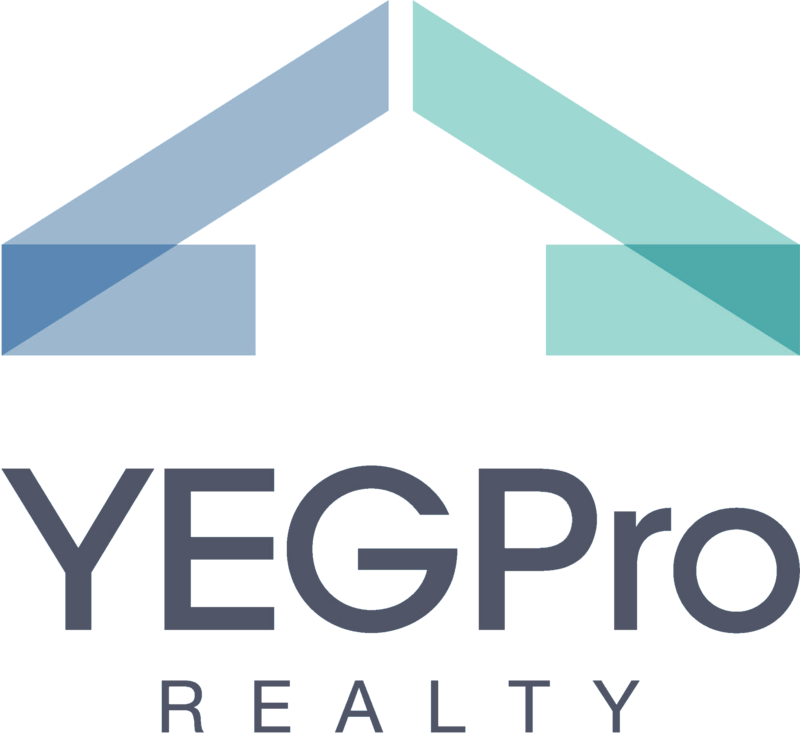 I highly recommend Jessie McCracken @ YEGPro Realty to anyone looking to shop for property in Edmonton. 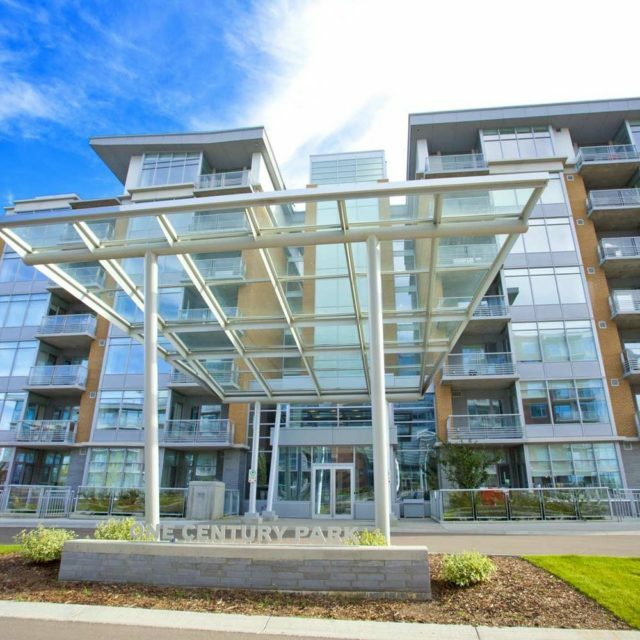 If you have questions about real estate, it would be smart to ask an Edmonton area expert. Connect with Jessie and she will get you the answers you need to make an informed decision as she understands each situation is unique.